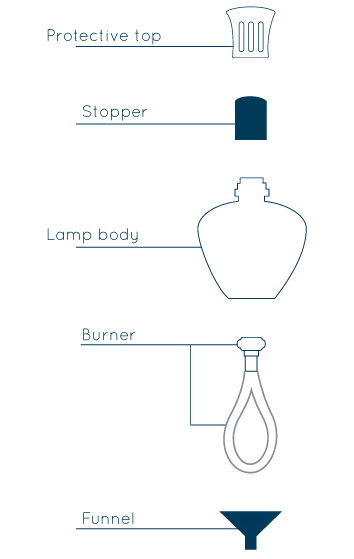 The air it is better with Lampe Berger, endorse it 110 years of continuous innovation since an auxiliary laboratory created the first catalytic lamp to sanitize the rooms hospitals. Lampe Berger sanitizing the environment destroying undesirable odors. 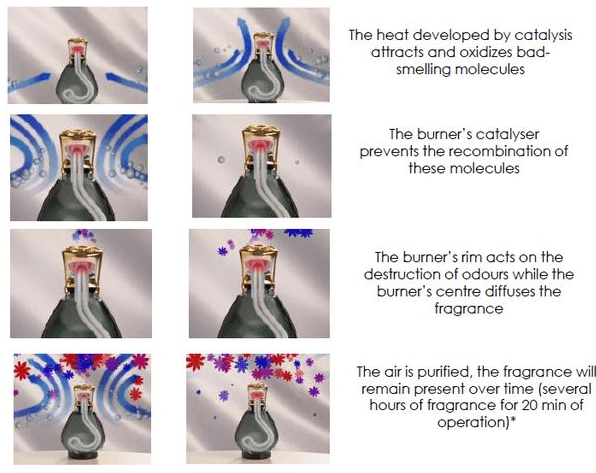 Also perfumes with unmatched results in homogeneity, speed and duration with its broadcasting technology. With a minute of operation clean and perfumed 1 cubic metre. 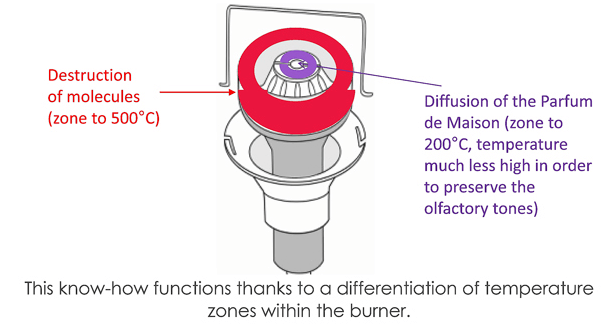 Perfume for catalytic lamp Lampe berger of the coleccionsueno of freshness. Purity and freshness as a direct blow from the ocean to your home. 500 ml.